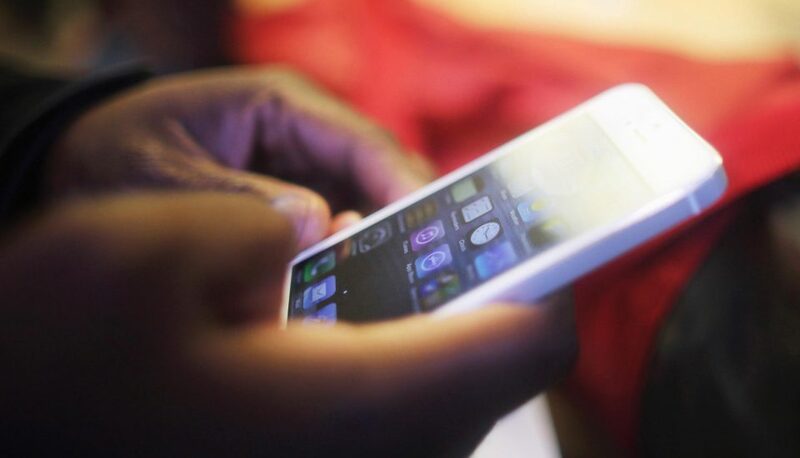 The technology giant has effectively turned millions of its users’ smartphones into listening devices that can capture intimate conversations – even when they aren’t in the room. 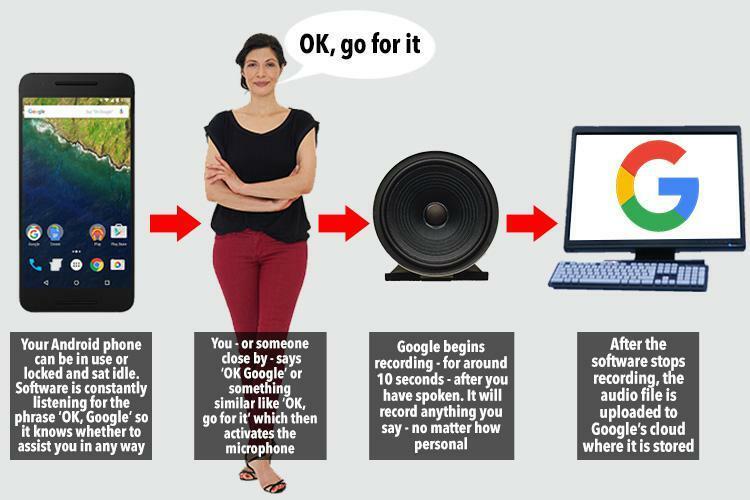 If you own an Android phone, it’s likely that you’ve used Google’s Assistant, which is similar to Apple’s Siri.Google says it only turns on and begins recording when you utter the words “OK Google”.But a Sun investigation has found that the virtual assistant is a little hard of hearing.In some cases, just saying “OK” in conversation prompted it to switch on your phone and record around 20 seconds of audio.It regularly switches on the microphone as you go about your day-to-day activities, none the wiser. Once Google is done recording, it uploads the audio files to its computer servers – often dubbed “the cloud”.These files are accessible from absolutely anywhere in the world – as long as you have an internet connection.That means any device that is signed into your personal Gmail or Google account can access the library of your deepest, darkest secrets.So if you’re on a laptop right now and signed into Gmail – you could have a listen. 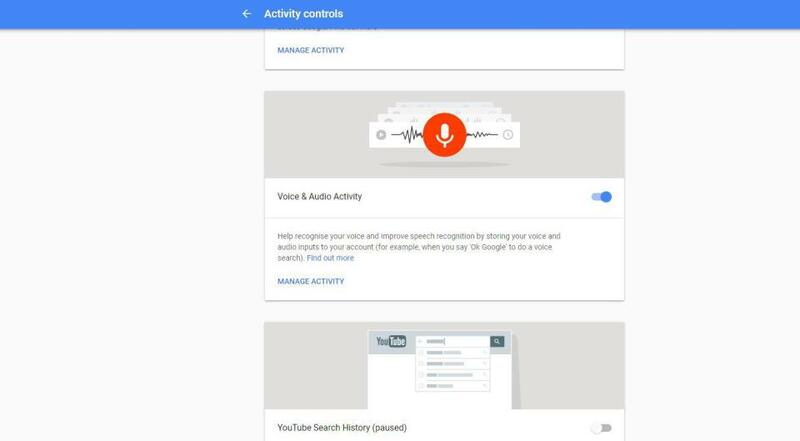 The Silicon Valley giant states on its terms and conditions that it keeps these recordings for “improving speech recognition against all Google products that use your voice”. In simple terms: it’s a free language class for its software. 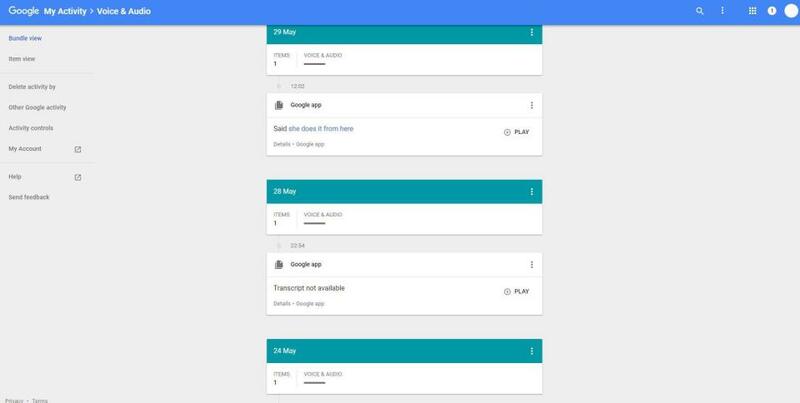 First, you’ll need to be signed into your Gmail or Google account. Once you’ve done that, type “history.google.com/history” into your web browser. You’ll be taken to a hub which contains your entire digital footprint, so be careful, it could make for some grim reading. This includes Maps searches and YouTube videos you’ve watched. Click on “Activity Controls “on the left-hand side of the page. 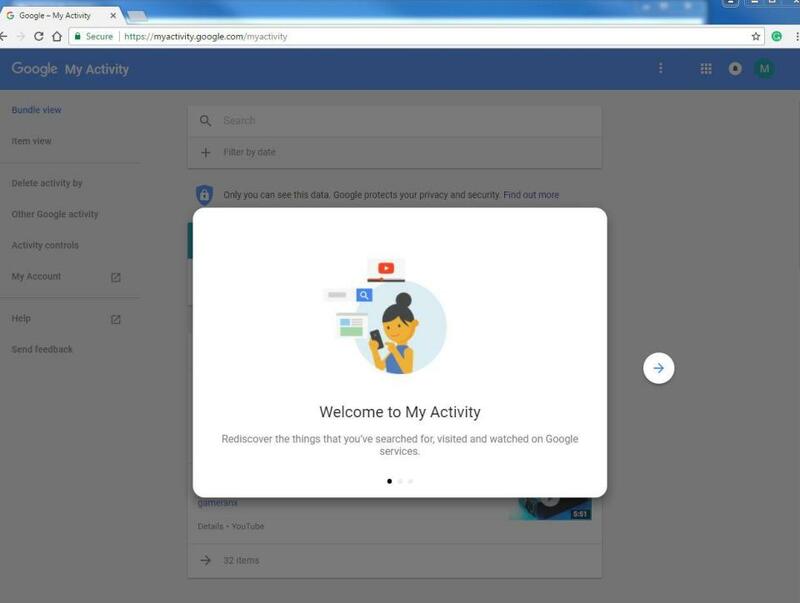 Under “Web and App Activity”, click “Manage Activity”. If Google’s keeping tabs on you, there should be a stream of web pages and map searches that show up in chronological order. But Google is, first and foremost, an advertising company and its largest product is a targeted advert service, which it sells to the biggest brands in the world.Billions of annual web searches, location and email data allow it to target the population with specialised marketing – and there is no reason why it couldn’t do the same with your voice data, too.So, now for the important question: how can I listen to the sound files Google has from my life? It’s pretty easy.Unlike Apple, who does not publicise any of the voice data it stores through Siri, Google is pretty transparent – giving you full access to your audio.First, you’ll need to be signed into your Gmail or Google account.Once you’ve done that, type “history.google.com/history” into your web browser.You’ll be taken to a hub which contains your entire digital footprint, so be careful, it could make for some grim reading. Under the tab Voice and Audio Activity, you’ll find a list of recordings in chronological order. You’ll have to listen to the cringe-worthy sounds of you buying a pack of fags in the newsagent or making small talk at the bus stop. But there might also be all lots of salacious gossip that you wouldn’t want anybody else to hear. You’ll be shocked to hear what it’s picked up, however. The Sun Online discovered recordings from when the phone’s owner was not in the room – and even revealed a romantic interlude between two mystery colleagues. Go back to “Activity controls” and under “Web & App activity” you should see a blue toggle. You can switch this off, but be warned. 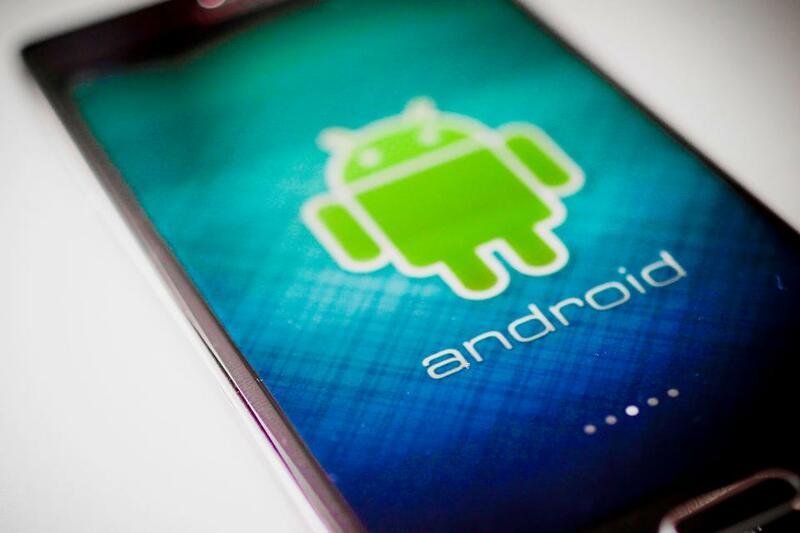 Officially you have merely “paused” the recordings – so keep checking back on a regular basis to ensure that the terms and conditions don’t change in the future and you aren’t auto-enrolled when a new Android update comes along. Apple iPhone users aren’t any better off. The tech giant also stores your voice recordings to improve its Siri assistant – but you aren’t able to access them.